Our network of people, devices and software super-powers your agency’s ability to accelerate justice and help your communities. We create technologies and services that enable you to capture truth and protect life. 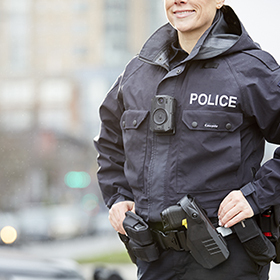 Learn about our TASER devices, body-worn cameras and evidence management software that work together to protect life. Feel confident when handling your TASER Smart Weapons and software solutions. Prepare for a variety of situations with effective tools for personal protection. 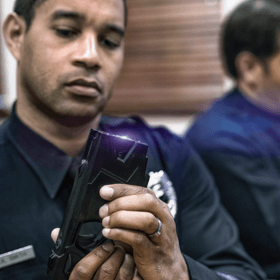 We made it our mission to dramatically improve the performance of the TASER 7 – giving officers even more confidence to de-escalate or pause dangerous situations. 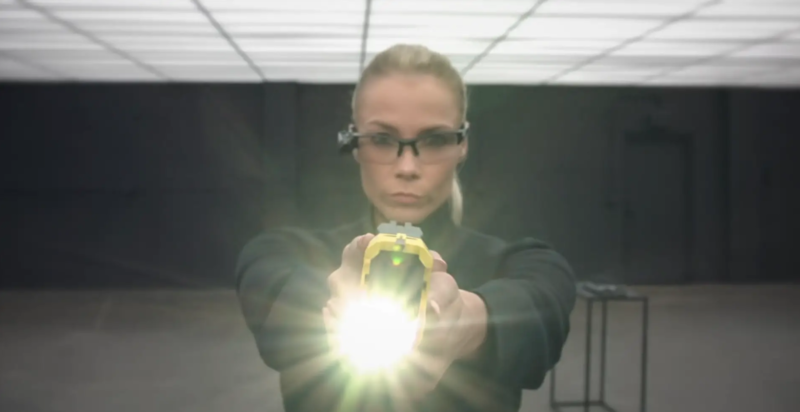 Click or tap below to learn what makes TASER 7 such a breakthrough technology. Your mission every day is to protect life. So is ours. 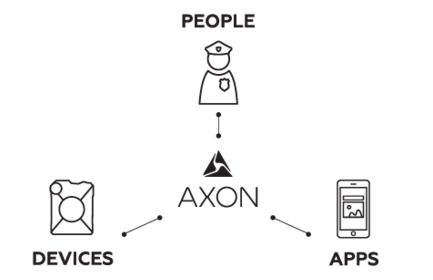 We are Axon, a team committed to pushing the boundaries of technology to help you feel more confident in the field, at the station, and in court. From Smart Weapons, like our TASER devices, to police body cameras and digital evidence management systems, every product works together as a single network. Seamlessly integrated. Completely connected. And designed to help police, sheriffs, and law enforcement agencies everywhere make the world a safer place. Moji Solgi, Axon Director of AI and Machine Learning shares his vision for the AI research team at Axon, focusing on ethical development of Intelligence Augmentation (IA) and Intelligent Infrastructure (II).